Lock and load as Smilegate, though the wholly-owned subsidiary GBplay brings a new gaming breakthrough to the Crossfire franchise. 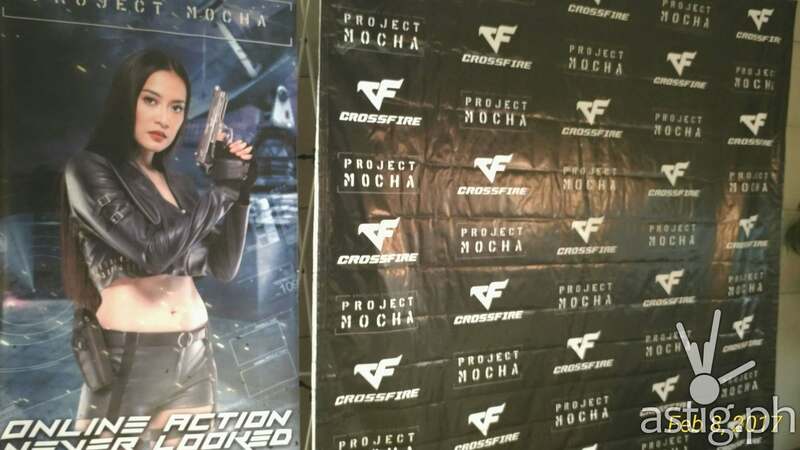 CrossFit Filipino’s never ending stream of new content, which has made it the FPS (First-person shooter) of choice for millions of players, now breaks ground with Project Mocha. 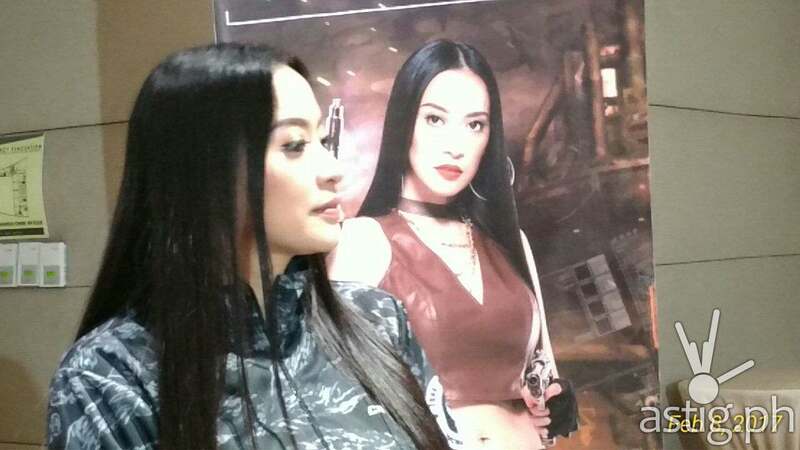 Project –life celebrity Mocha is the first of its kind, a game update placing the likeness of a real life celebrity right into the blazing action. 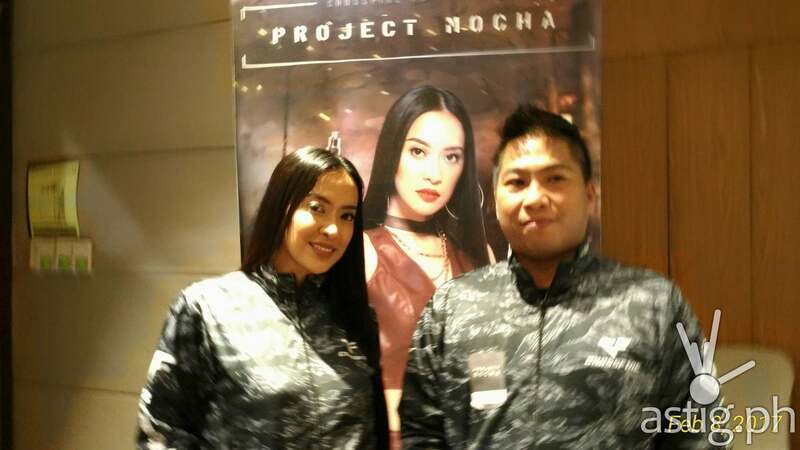 Project Mocha will be officially available online to Philippine servers starting Feb. 14, 2017 and will be available to other countries at a later date.